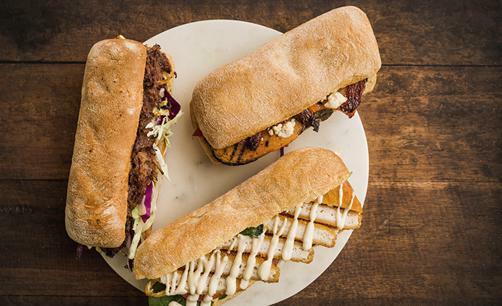 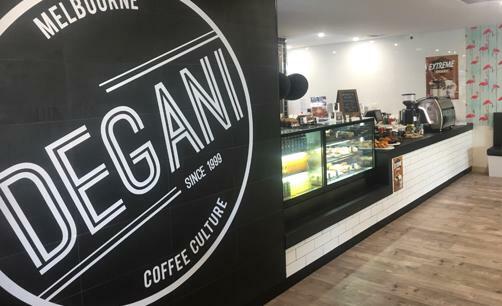 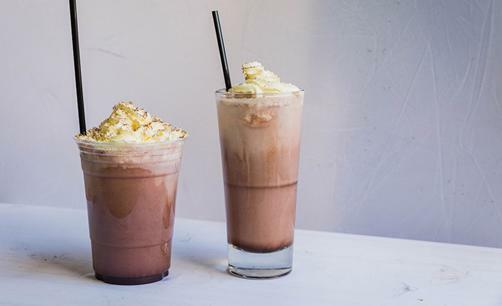 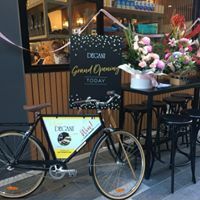 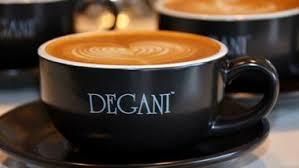 Open your dream cafe with Degani Drive-Through in Frankston for only $150,000. 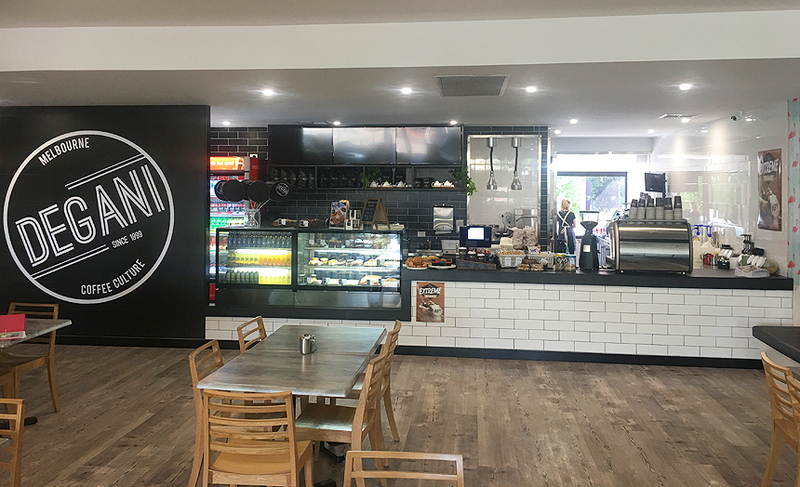 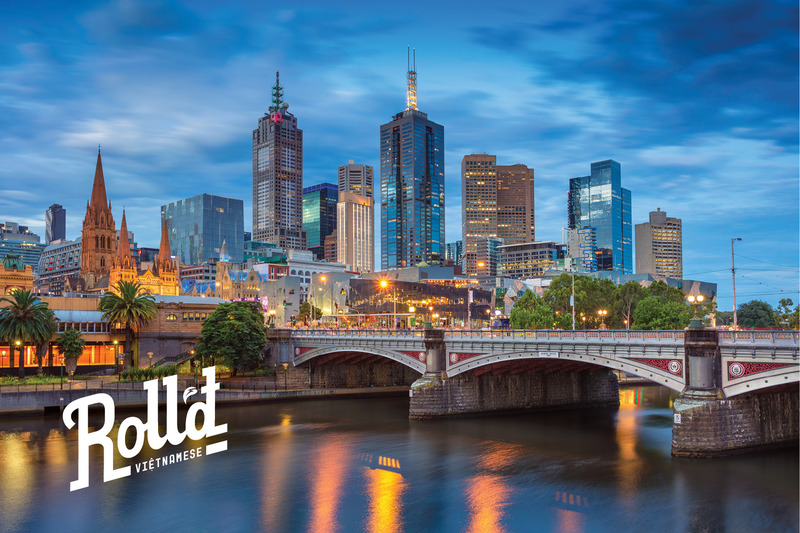 This offer includes a cafe with internal seating and drive through, long lease, high cash flow and is ready now! 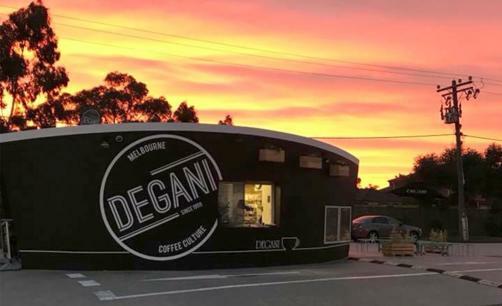 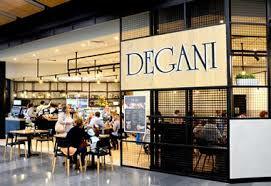 Degani, Frankston is located in a multi function service station with BP and Boost Juice, opposite Bunnings. McMahons Road is a major road in Frankston and this drive through opporunity has high traffic flow, high visability and easy access. 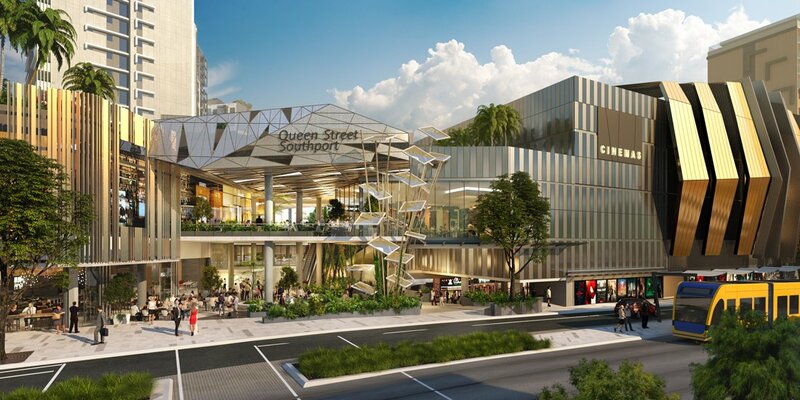 The length of this agreement is 10 years, with renewal options on the Lease and Franchise Agreement. 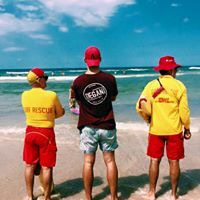 Recently refurbished and still new, this opportunity includes an indoor seating cafe with drive through, full equipped and constructed, ready for you to walk in and operate. 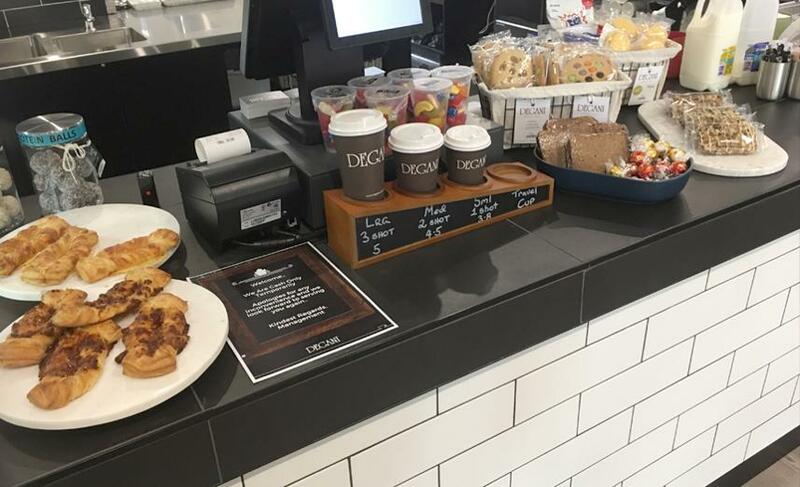 This cafe boasts high traffic, high visability and easy access. 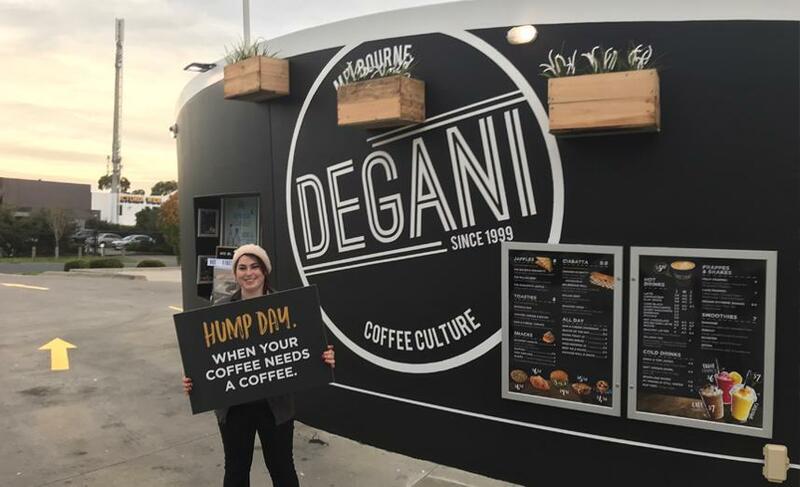 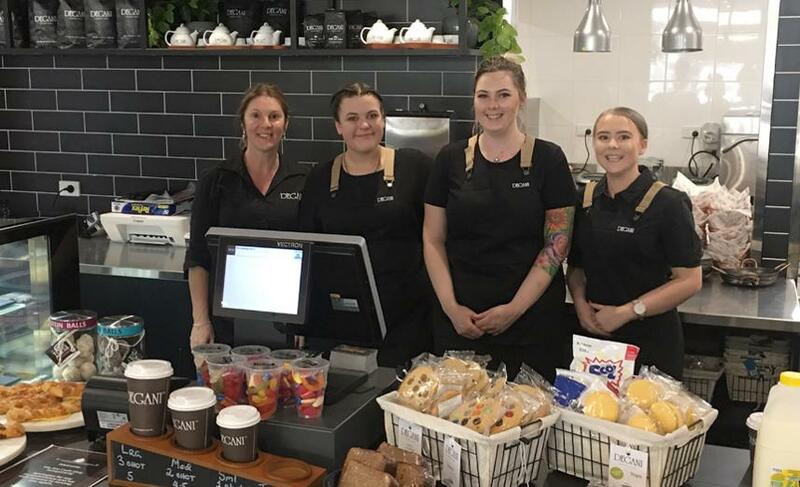 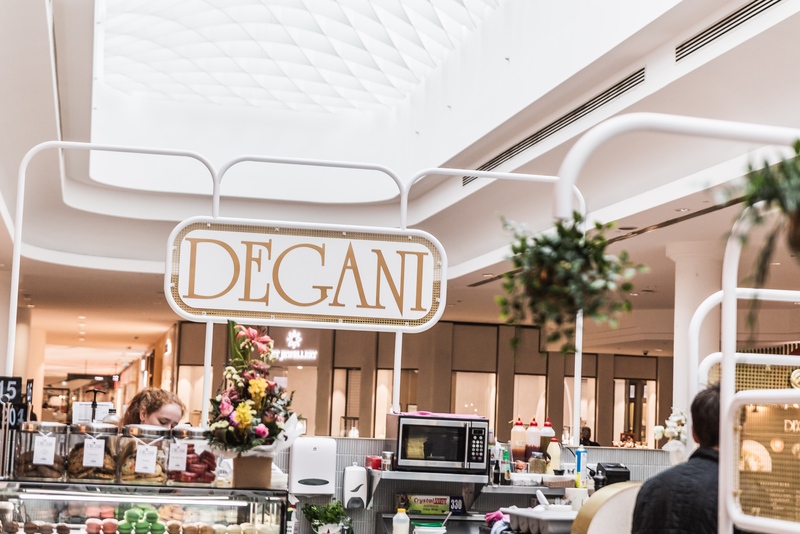 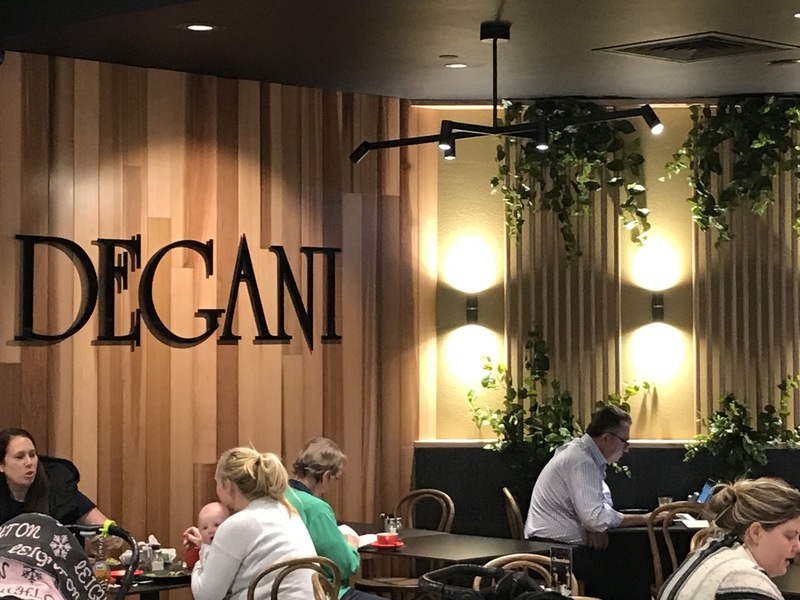 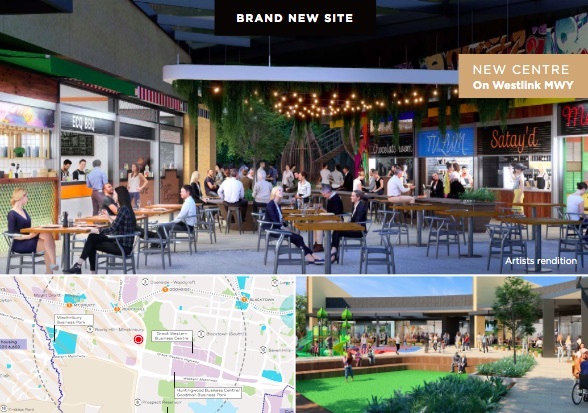 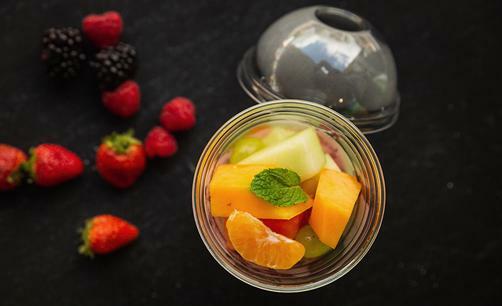 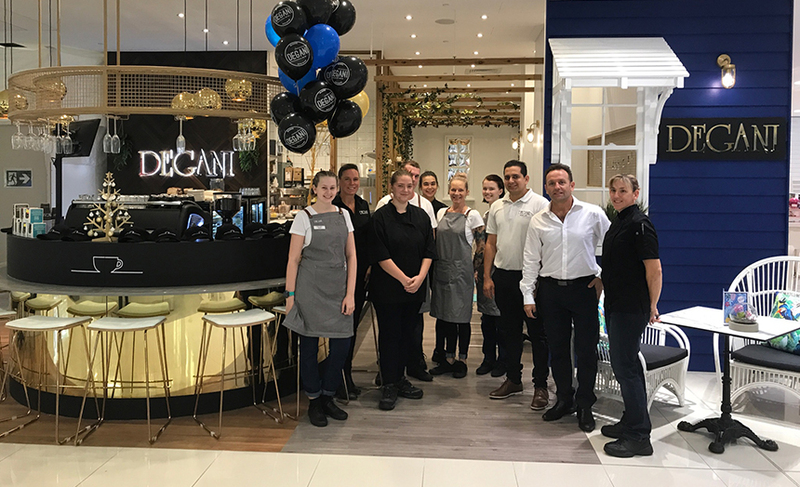 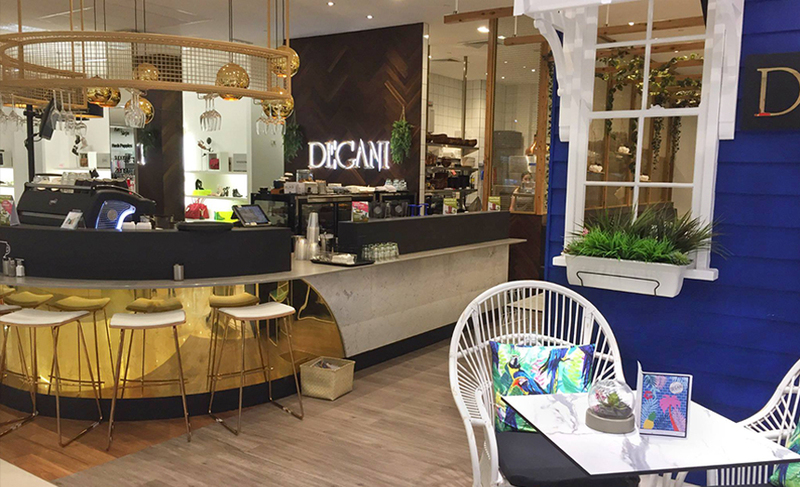 There is 52m2 indoors which includes an impressive 'grab and go' menu as well as our Degani coffee range; plus 48m2 shared seating area with neighbouring Boost Juice.